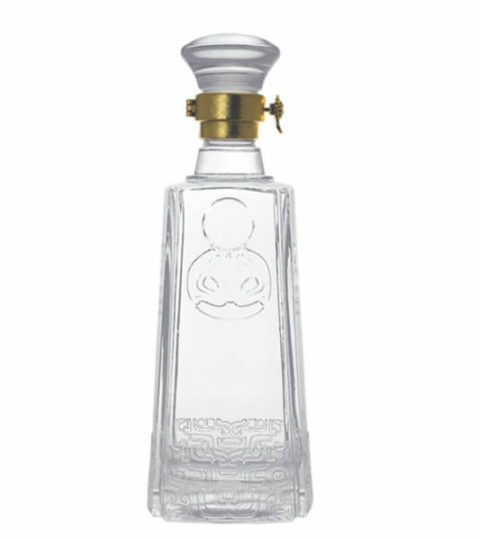 High quality vodka whisky tequila glass bottles supplier main products various styles glass bottle, we can also custom high-end glass bottle for you. 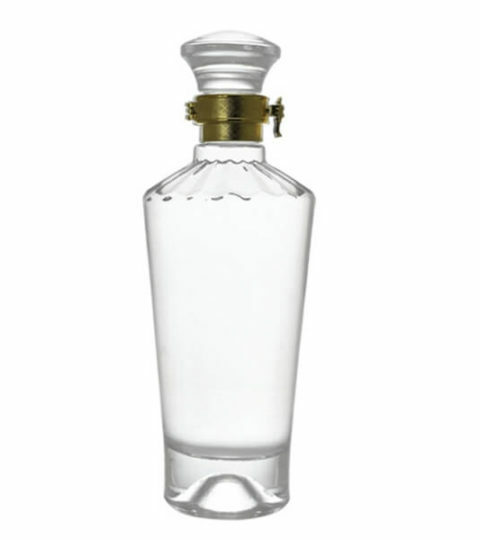 The bottle made in food grade super flint glass material,with thickness bottom and crystal glass stopper with lock seal. 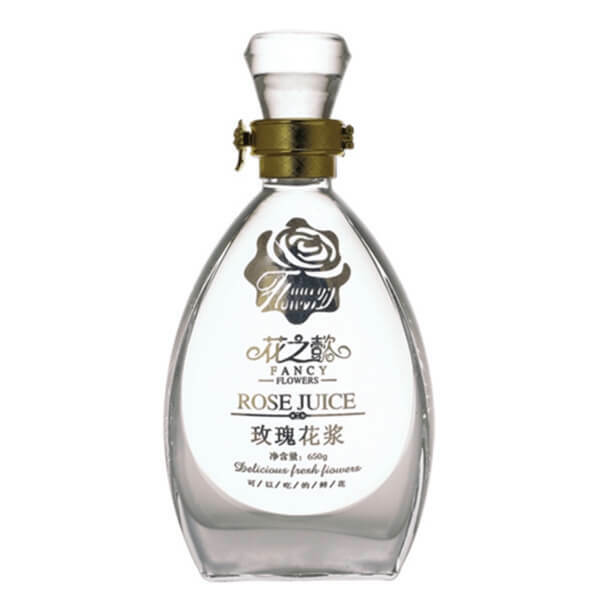 HIKING Glass bottle manufacturer offers an abundant of deep decorations and multi surface handling for high quality vodka whisky tequila glass bottles supplier. You can enjoy one stop service from HIKING glass bottle factory, such as printing logo on frosted glass bottles, spraying colors on the clear surface, and UV electroplating glossy and shiny colors to improve the market grade. HIKING glass bottle manufacturer supply sufficient stock for high quality vodka whisky tequila glass bottles supplier. HIKING Glass bottle factory can deliver the cargo with one week for stock glass bottles if use our standard packaging method. For custom colored box packaging, it will take longer time. If the high quality vodka whisky tequila glass bottles are available at HIKING production line, then we can update the glass bottle schedule to make fast delivery real. One week for plain crystal sake bottles without any decoration. Two weeks for soju bottles with decoration, like silk screen printing, frosting, spraying, electroplating, etc. HIKING glass bottle company has developed thousands of glass bottle molds in past 10 years. Mostly of the whiskey bottles are hot sale in many countries, mainly for 750ml vodka bottle, 700ml brandy bottle, 75cl whiskey glass bottle, and 500ml cognac spirits glass bottles. If distillery company choose from HIKING exist glass bottle designs, then it will save on mold cost, and quicker delivery time. 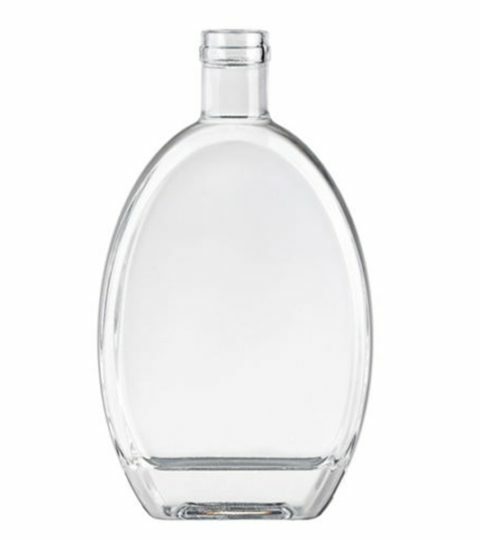 These high quality vodka whisky tequila glass bottles is available for a fast run instead of improving new mold. For standard packaging way, it usually takes 20 days for bulk glass bottle purchasing. And, 30 days for special packaging, like colored box. Some distillery company owns their exclusive liquor packaging, so they have their own glass bottle packaging. In this way, if they provide their glass bottle drawing, or glass bottle sample, even a glass bottle picture, HIKING glass bottle supplier will develop or copy a same glass bottle. We can emboss logo on high quality vodka whisky tequila glass bottles and engrave pattern on glass liquor bottles. It takes 15 days to make the glass bottle mold and finish the glass bottle samples. An official glass bottle order starts after the liquor bottle samples approved by clients. Carton packaging is ideal for high quality vodka whisky tequila glass bottles with decoration, like printing glass bottles, and colored glass bottles. There are cardboard separations divide each bottle, avoid from friction. Carton packaging is widely used in the countries where the labor cost is low. Welcome to contact with our sales team for an inquiry on high quality vodka whisky tequila glass bottles .